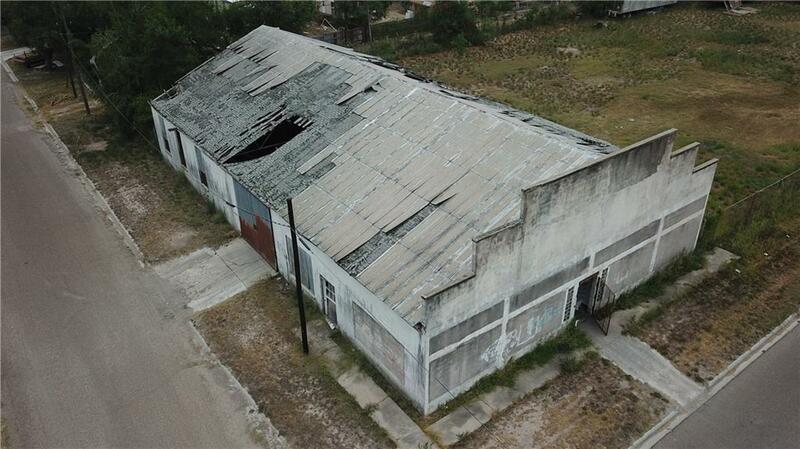 Great commercial property, Huge warehouse on location, needs some work. 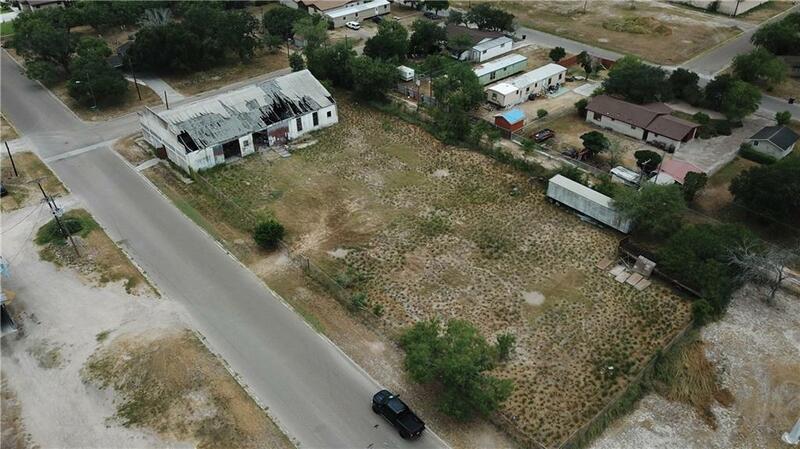 Would be great for distribution center,mechanic/welding shop etc. 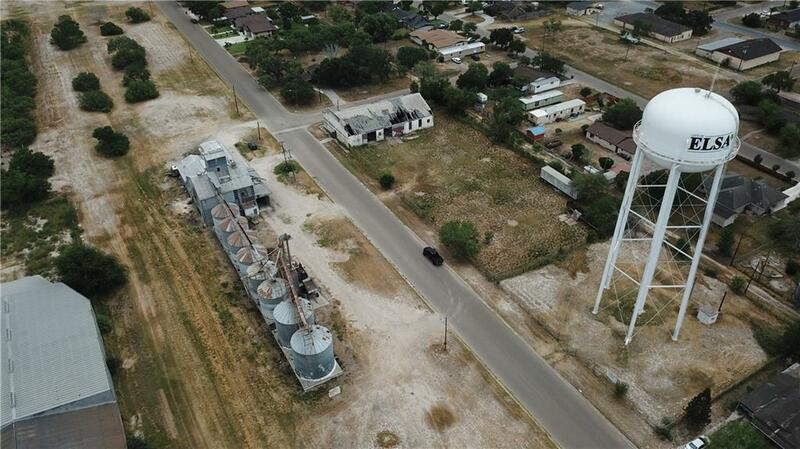 Listing by Jose (Luis) Garcia of Medina Real Estate - Weslaco.